Looking for great apps at a fraction of their regular price? We’ve found 23 iPhone and iPad apps that are currently on sale. 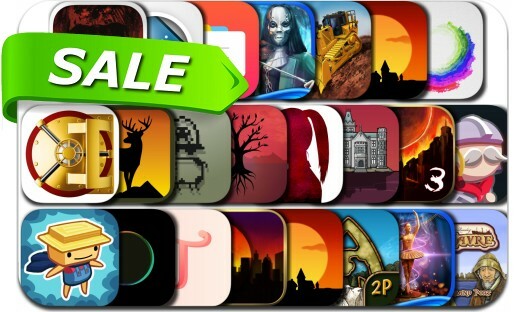 This app deal alert includes The Game - Play... as long as you can!, Phantasmat: Behind the Mask, Rebuild 3: Gangs of Deadsville, Typic - Text on Photos, Catan, Password Manager Data Vault, Rusty Lake Hotel, Danse Macabre: Deadly Deception and many others.